If you have bad credit, you can understand the strain it can have on your financial life. We all go through rough patches in our lives but the goal is to never give up. You will get through this trying time. And if you happen to have the need for a new car or vehicle, don’t automatically eliminate your chances of getting a car loan. You can discuss car loans with bad credit in Temple Hills at Expert Auto. Getting you approved for a car loan with bad credit is one of our specialties. Our friendly and knowledgeable staff at Expert Auto is one aspect of our dealership that we are very proud of. Our team is here and will assist you every step of the way as you search for that perfect car. In addition, our finance team will get you approved for a loan regardless of your credit rating – guaranteed. Most approvals occur quickly and painlessly. We really believe that bad credit should not stop anyone from getting financing for a car or vehicle. Everyone deserves another chance to prove themselves and fix their credit issues. Think of Expert Auto as the dealer who will be more than willing to give you an opportunity to start repairing your credit. Expert Auto has a great selection of pre-owned vehicles that you can choose from. You will find the car that you love here at Expert Auto. 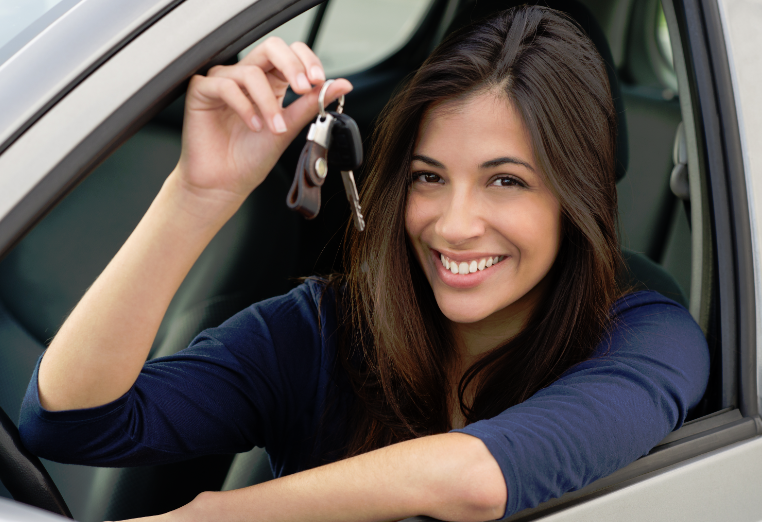 So when it comes to auto loans with bad credit in Temple Hills, Expert Auto should be your only choice to go to. We are a company that always puts its customers first. Contact Expert Auto at (866)429-0970 to apply and let’s accelerate towards your new car today! Give us a call or come by in person to get started. We look forward to hearing from you!